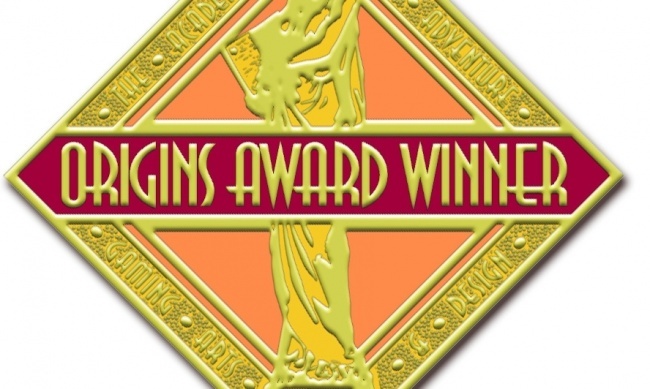 The Academy of Adventure Gaming Arts & Design has announced the winners of the 2015 Origins Awards, presented last night at the ceremony at Origins Game Fair in Columbus, Ohio. The nominees and winners were selected by the Academy. Attendees at Origins Game Fair also voted for their favorites, listed below. 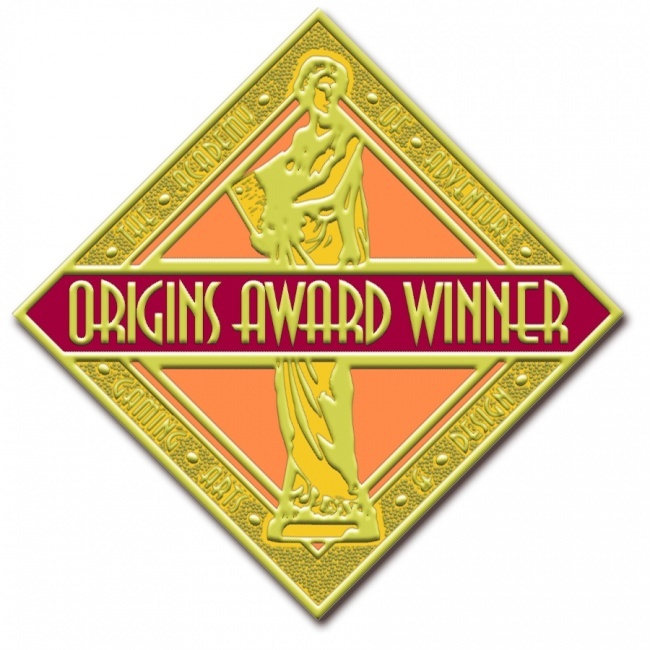 Winners of the Origins Awards used to be chosen by voting at the Fair; this year, winners of the Origins Awards were chosen by the Academy and the Fan Favorite Awards were chosen by voting at the Fair. Winners of the Origins Vanguard Awards were previously announced (see "Origins Vanguard Award Winners Announced"). Here’s the full list of the many fine games that were nominated for awards this year (see "Origins Awards Nominees Announced").